Because the people of the United Methodist Church are dedicated to providing Christian hospitality and learning to all persons, we believe no one should be turned away from camp due to financial need. 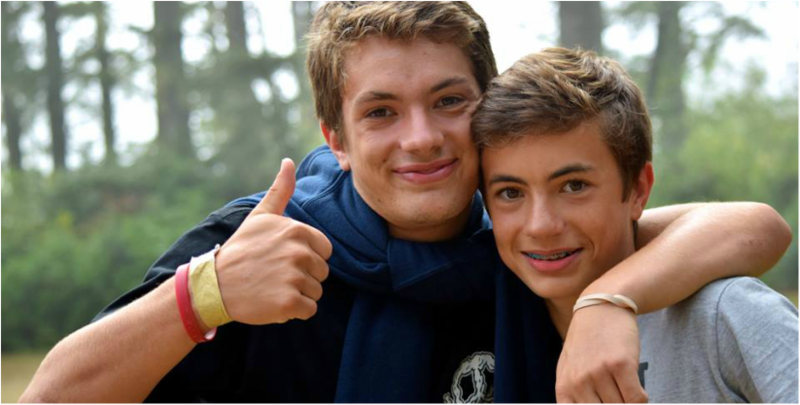 The Camp and Retreat Ministry's campership fund is available to families facing financial stress. We appreciate those who make this fund possible through their donations. We also encourage campers or parents to contact a local United Methodist church or other local organizations that may provide assistance to help get children to camp.